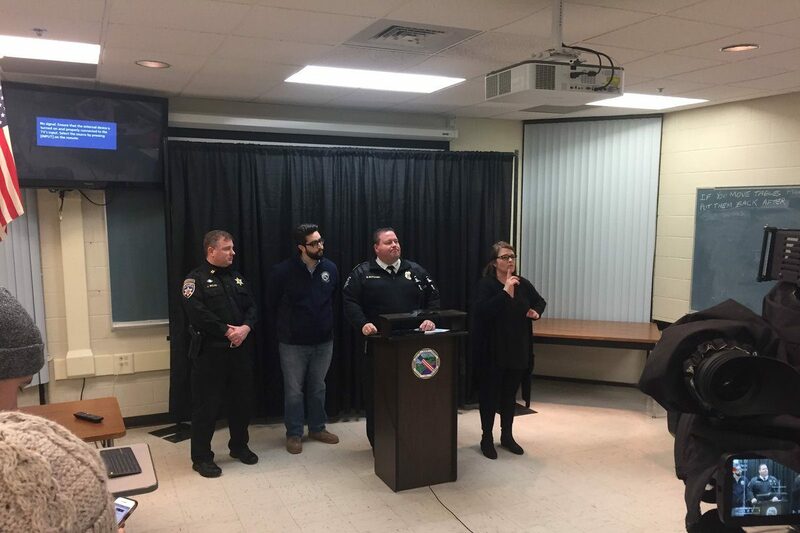 Erie County officials stressed caution to Western New Yorkers during their first briefing of what could be another eventful weather day. They advised to adhere to travel advisories issued in several municipalities, notably in the Northtowns, which has received the brunt of the storm. Travel advisories are in place for the City of Buffalo and the northern Erie County. "What we have found is, once it hits below a certain temperatures," Rivera said, "it’s not really the product that’s the issue but waiting for the thaw of it." "That was different in that we had a lot of snowfall in a tight amount of area, relatively quickly," he said. "Here, we’re sort of seeing the opposite – we’re seeing it sort of come and go in different areas. There’s more than one band going north, and then heading south. What that’s meant is we haven’t been able to concentrate all of our areas in one area. Our vehicles have touched every road that’s in their normal plow routes."